Random News Thread From India! Thread: Random News Thread From India! Re: Random News Thread From India! I always liked the looks of the pulsar ns but this one looks a bit too skinny from the photos. Maybe it looks better irl. Royal Enfield quietly stops production of Himalayan for time being; not taking new bookings; no new units delivered over the past three months. Rumor: Baja to build a cruiser based on the KTM 390 engine? TVS Motor Company has launched the new Victor Premium edition at a sticker price of Rs.55,065 (Ex-Showroom Delhi) in the country. It would be available in only Disc variant and black colour with yellow graphics, while the other regular variants will be available in both Disc & Drum variants with 5 impressive colours. Bajaj Pulsar 200 NS with ABS and FI launched! 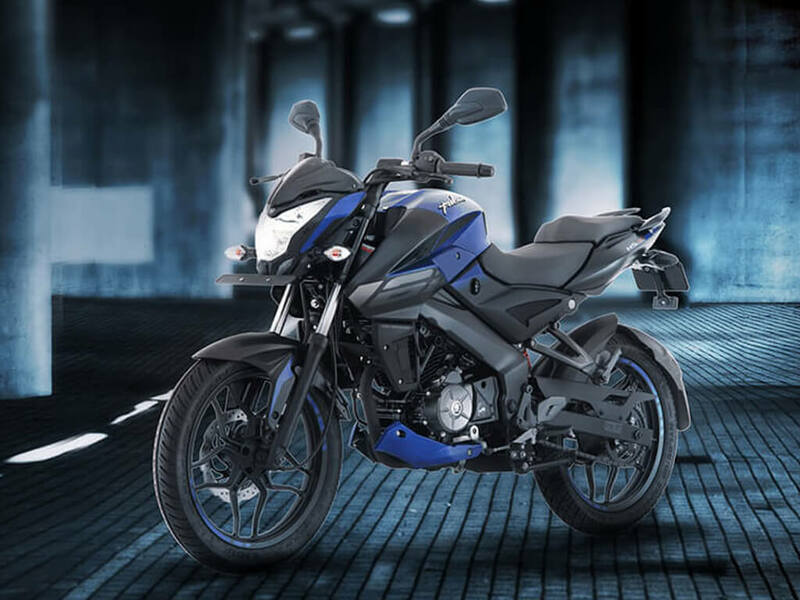 It seems that Bajaj has launched the NS200 with single channel ABS and FI system in India. Apart from a slightly changed sticker job. Nothing else is changed cosmetically. HD university in Delhi coming soon!